South Korea’s biggest used goods online marketplace Joonggonara has raised 5 billion won ($4.47 million) in fresh investment from JB Woori Capital and Kiwoom Securities, the company said Tuesday. Together with 8 billion won in Series A funding from venture capital investors in 2015, Joonggonara’s total funds raised now reach around 13 billion won, it added. Founded in 2003, Joonggonara is Korea’s largest online marketplace where users can buy or sell used goods, with more than 16 million monthly active users. It operates as a “cafe,” an online community site, on Korean internet portal Naver. 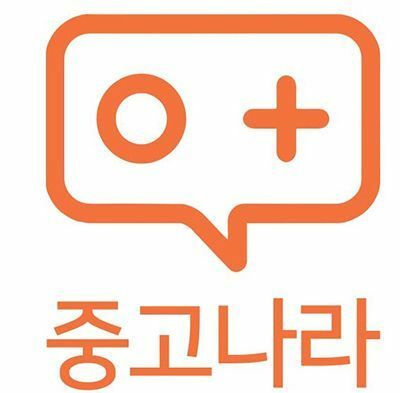 From 2016, Joonggonara has been available as a mobile app. It has also adopted new features to raise user security and fight fraud. The platform currently offers a number of additional features, including a used car sales service in partnership with licensed, carefully vetted car dealers. Looking ahead, Joonggonara plans to use the new funds to develop a fair price gauge system for used cars as well as launch a finance product recommendation system for used cars in partnership with JB Woori Capital.